Figures from ratings agency Barb show that 31 of the top 40 most-watched shows in the UK so far this year were aired on BBC1. Programmes including The Great British Bake Off, Planet Earth II and Strictly Come Dancing helped the BBC dominate the ratings. The Great British Bake Off episodes featured in all but one of the top 11 slots once catch-up viewing was included, with the series finale of the baking competition attracting an audience of almost 16 million, making it the most watched programme of the year. The next series will air on Channel 4. 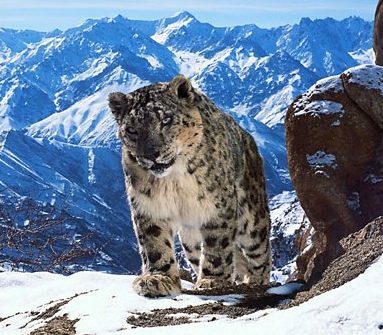 The second episode of nature documentary Planet Earth II, narrated by Sir David Attenborough, was the only other programme to make it into the top 10, ranking at number eight with more than 13.1 million viewers, and a further four episodes were in the top 40. Strictly Come Dancing, the celebrity dance competition, appeared in the top 40 some 13 times, more than any other programme. ITV’s biggest draws for the year were I’m a Celebrity … Get Me Out of Here and Britain’s Got Talent, as well as coverage of England’s matches during the Euro 2016 football tournament. The X Factor failed to make the top 40 for the second year running, having suffered its worst launch ratings in a decade. Despite its lack of top-ranking shows, ITV said that its share of total viewing had risen by 3 per cent over the year.